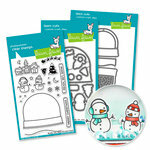 Tis the season for creating special holiday memories with your loved ones. 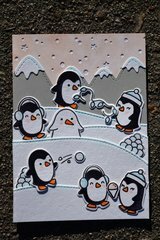 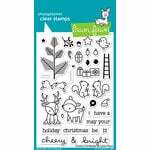 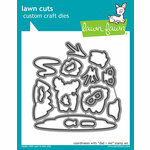 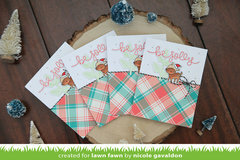 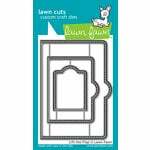 With a high-quality steel design, the Lawn Fawn Cheery Christmas Lawn Cuts Dies can cut through most cardstock to help you make beautiful crafts. 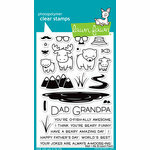 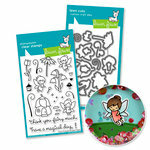 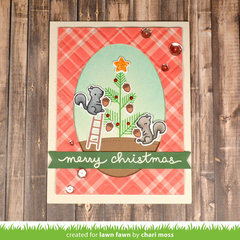 This set features adorable squirrels, deer, birds, presents, stars and more! 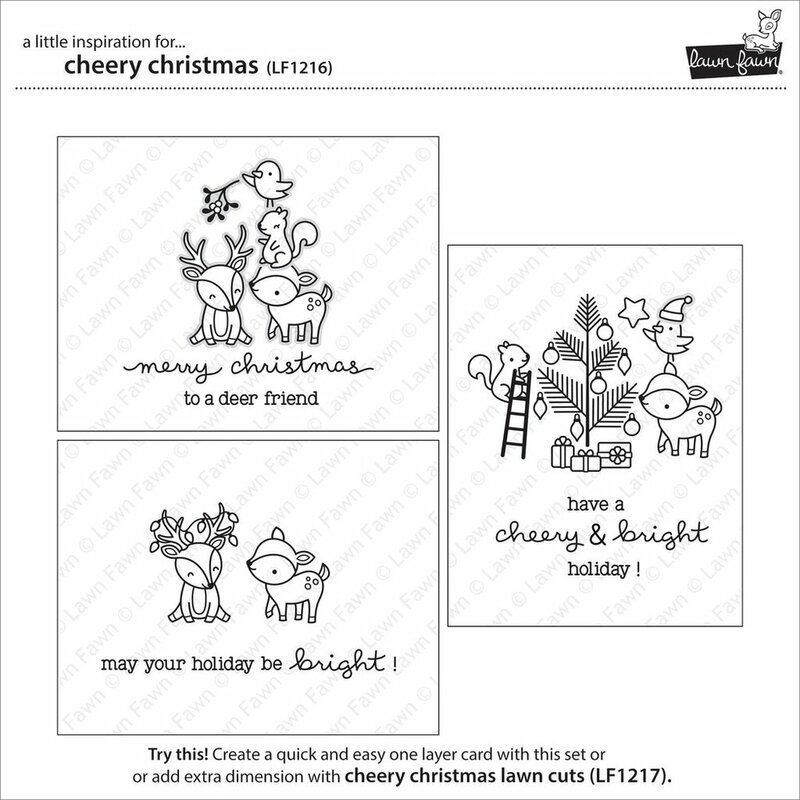 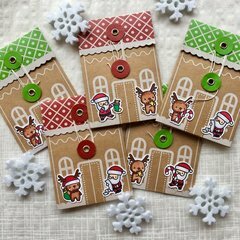 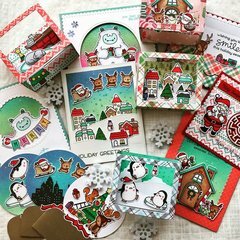 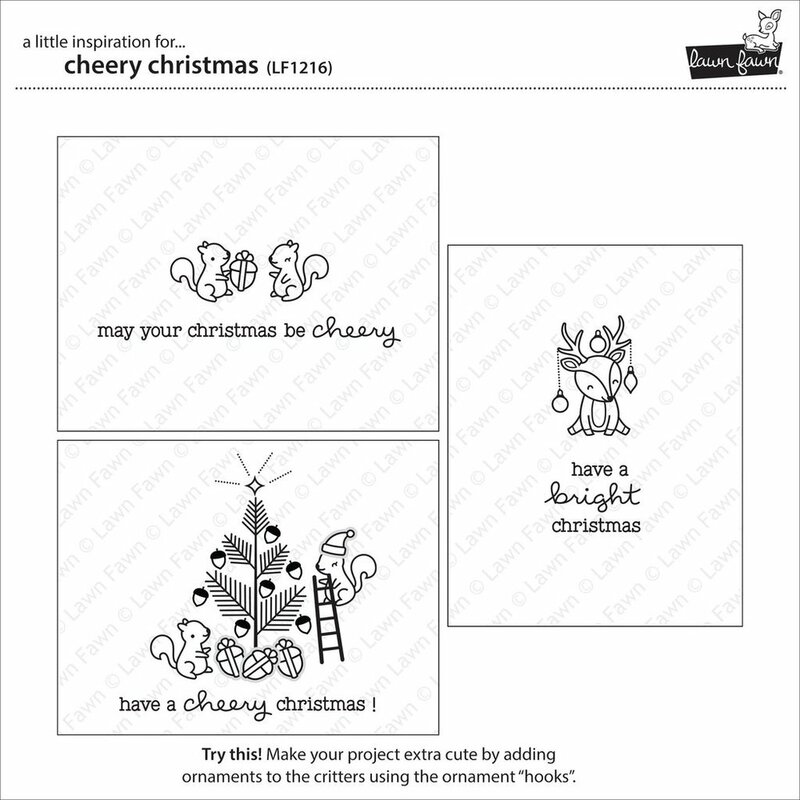 These dies are compatible with the Cheery Christmas Stamp Set (sold separately) to provide you with additional decorative fun. 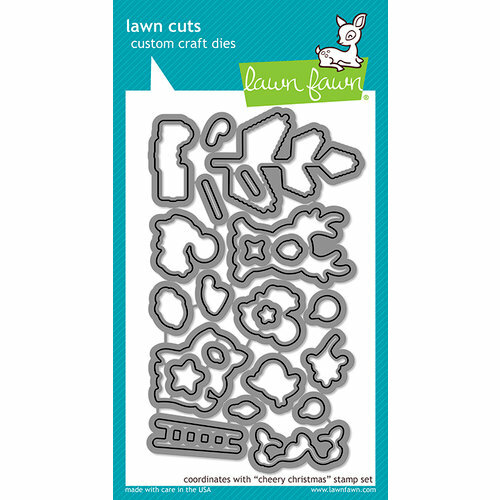 Dies range in size from approximately: 0.25" x 0.35" - 2.35" x 1.65"
Made in the USA, made with pride, I love every product I have from Lawn Fawn. 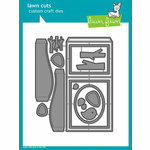 The dies fit the stamps perfectly.